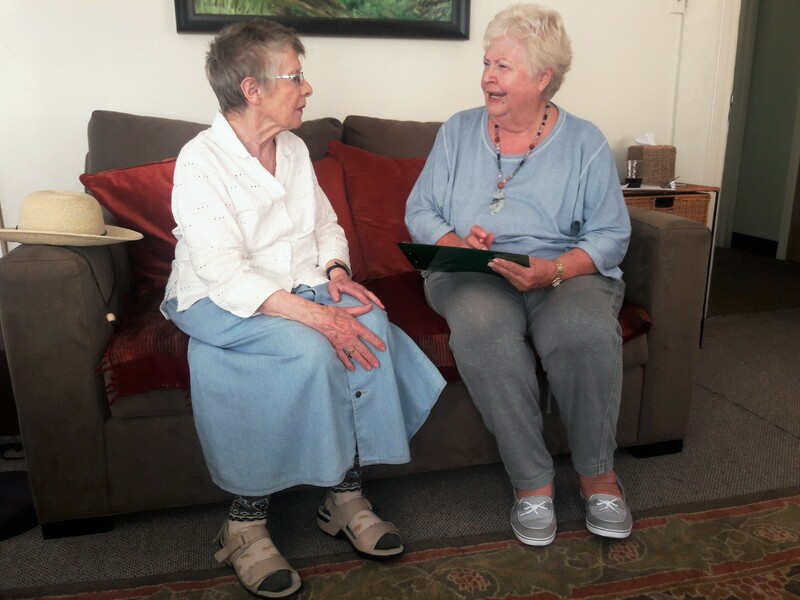 We have specially trained “Medpal” volunteers, many of whom are retired medical professionals, who can assist members in navigating before, during and after their medical appointments. You must be a vetted volunteer to become a Medpal. If you are interested in becoming a vetted volunteer please click HERE.